You are here: Home > Search for "paraffin wax"
WOW! 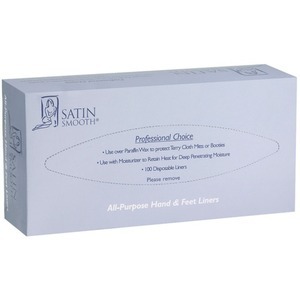 We found 88 results matching your criteria. 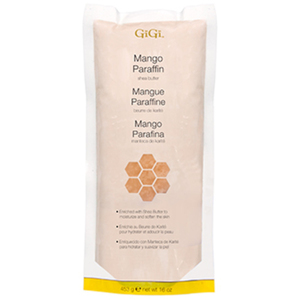 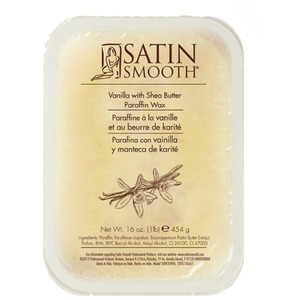 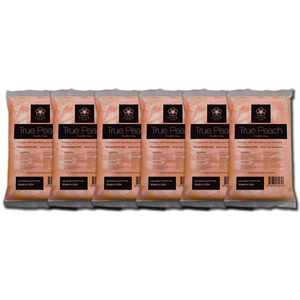 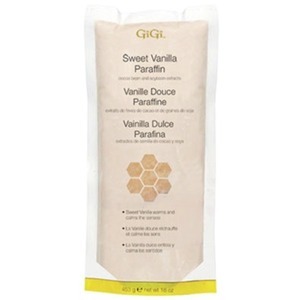 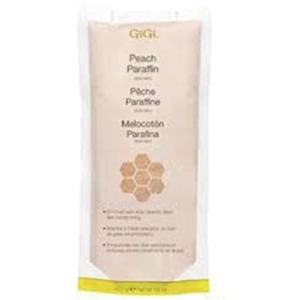 Nurture Infused Therapeutic Paraffin - Peach Vanilla / 6 lbs. 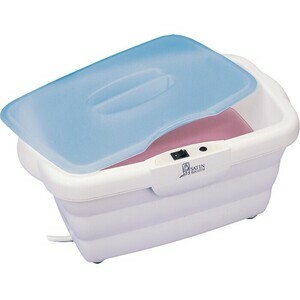 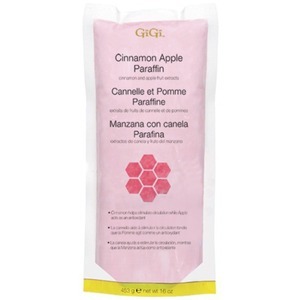 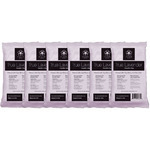 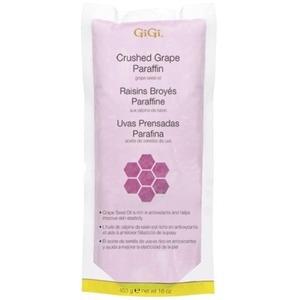 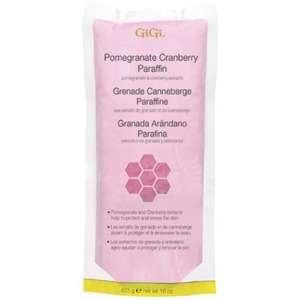 Nurture Infused Therapeutic Paraffin - Cranberry / 6 lbs. 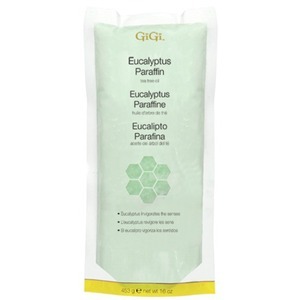 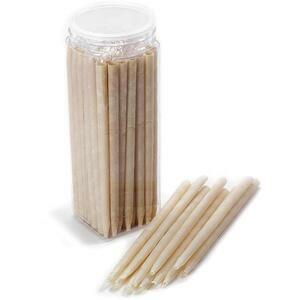 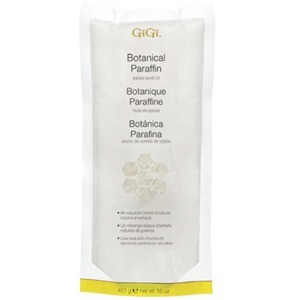 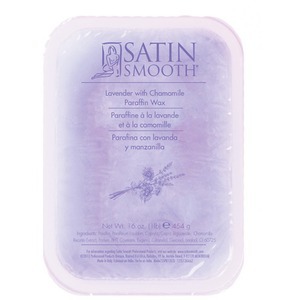 Nurture Infused Therapeutic Paraffin - Unscented / 6 lbs.